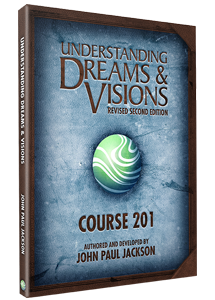 Join John E. Thomas as he teaches on Prophetic Reformation, Growing in Spiritual Power, Understanding God's Voice, and facilitates a Dream Interpretation Lab. Registration closes April 21st. Mandarin translation is provided. New Wine Sweden´s annual Summer Conference for the whole family with approximately 1500 delegates. 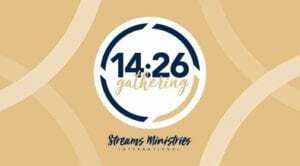 It is a conference with teaching, worship, fellowship and time for ministry. Contact Johanna Gell directly info@newwine.se if you need assistance in English.